The Bluest Ink, LLC is Baton Rouge's low-cost solution for affordable notary, legal and DMV Services. We don't bill by the hour, and there are no hidden fees. 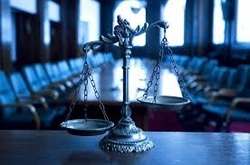 We also offer payment plans for most legal matters. 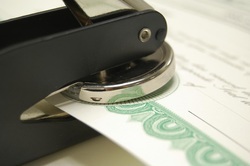 Visit us for a simple notary signature, or a complex legal matter. 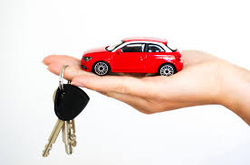 We are also a licensed Public Tag Agent with DMV, featuring immediate vehicle registrations with license plates on site. We do it all! Come see us!